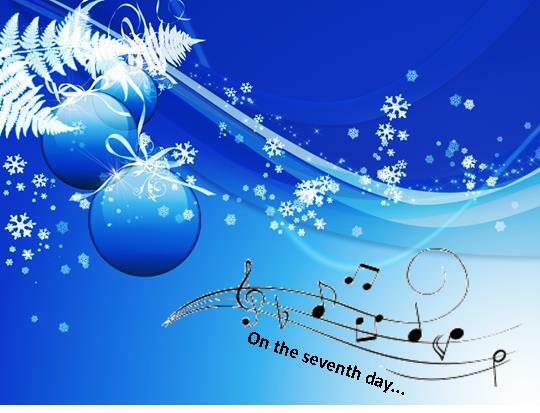 On the seventh day of Christmas, the tip from C&G……………………..
Be safe, see and be seen……. Iced-up windows on your vehicle. Don’t just rely on a ‘letter box’ to see through, by law you must fully clear your windscreen of all snow and ice before starting to drive. All lights must also be clear and don’t be tempted to leave a pile of snow on the roof of your vehicle, think about the people behind you! If time is pressing in the morning, why not buy a cover or use an old sheet to cover the windscreen and windows around the car? Helps the environment too as you don’t need any chemicals to de-ice the car! 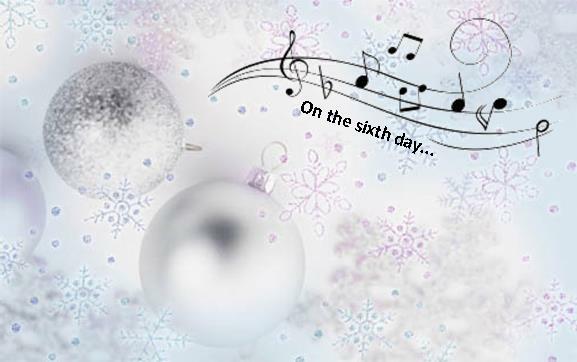 On the sixth day of Christmas, the tip from C&G……………………..
Because it’s the only part of the vehicle that grips the road, the depth of tread on your tyres is a very important for the safety of your vehicle. It also signals the health of the tyre. Driving with low tread depth increases the potential for tyre failure and aquaplaning. Low tread depth in winter weather conditions can severely reduce grip and control. Motorists driving with tyres under the legal limit also risk a fine. Winter tyres greatly increase the vehicles ability to grip the road surface when temperatures fall below 7°. Winter tyres are produced from a different mixture of materials than standard/summer tyres. Winter tyres have more natural rubber in them, and this is less affected by cold temperatures. It doesn’t harden, and has better flexibility and grip in cold temperatures. The pattern (or ‘tread’) on winter tyres has more grooves than standard tyres. This means more snow sticks to the tyre, which actually helps improve grip in snow as snow sticks easily to snow. This helps the tyre attain better grip. Winter tyres also have a higher number of ‘sipes’ (little channels or slots) creating many biting edges that lock into icy and snowy roads, thus helping your vehicle brake and accelerate. There are usually loads of garages around this time of year offering free winter health checks, be safe, get your tyres checked before winter really bites! 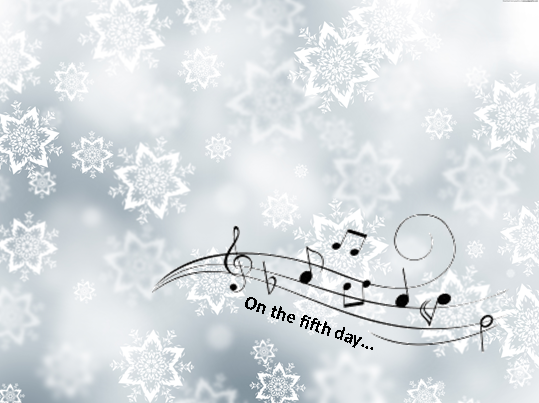 On the fifth day of Christmas, the tip from C&G…………………….. The out of control pedestrian….. The icy conditions can make it difficult for pedestrians to stay upright; they may even be tempted to walk on the road if it has been cleared. As drivers we have to anticipate their actions and be prepared to respond to unexpected occurrences. Calling all Instructors and Training Providers!